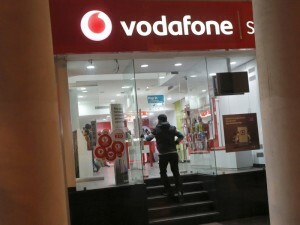 At a time when telecom companies are under fire for call drops, Vodafone India on Wednesday said it has deployed Cisco’s Self Optimising Network (SON) technology to deliver superior mobile experience, improve voice call quality and reduce dropped calls. Vodafone said it expects Cisco SON would optimise its existing sites and streamline the process of adding new sites to its fast growing network. “Vodafone India has already deployed SON over a third of its network. Deployment will continue until the entire network is SON-enabled,” a company statement said in Kolkata.